The business owner was placed on probation and must complete 150 hours of community service in addition to paying back wages and other costs. The City of Santa Monica has announced its first conviction for violation of the city’s minimum wage laws. A hotel-based retail business entered a “no contest” plea to three misdemeanor counts of failing to pay employees the city-required minimum wage and one count of unlawful retaliation against an employee. Under the plea agreement with the City Attorney’s Office, the owner was placed on 36 months of probation and is required to pay approximately $11,000 in back wages to employees, plus $3000 in city investigation costs. Additionally, the owner must perform 150 hours of community service. The “Hotel Workers Living Wage Ordinance” applies to hotels, including businesses operating on hotel property, such as hotel gift shops. The current Santa Monica hotel worker minimum wage is $15.66 per hour. The “Minimum Wage Ordinance” applies to other employers with employees who work at least two hours in a particular week in Santa Monica. The current minimum wage for covered employees is $12 per hour for employers with 26 or more employees and $10 per hour for employers with 25 or fewer employees. These rates are scheduled to increase in July 2018. Both ordinances also prohibit employers from retaliating against employees who complain about violations, assist in investigations or assert their rights under the laws. 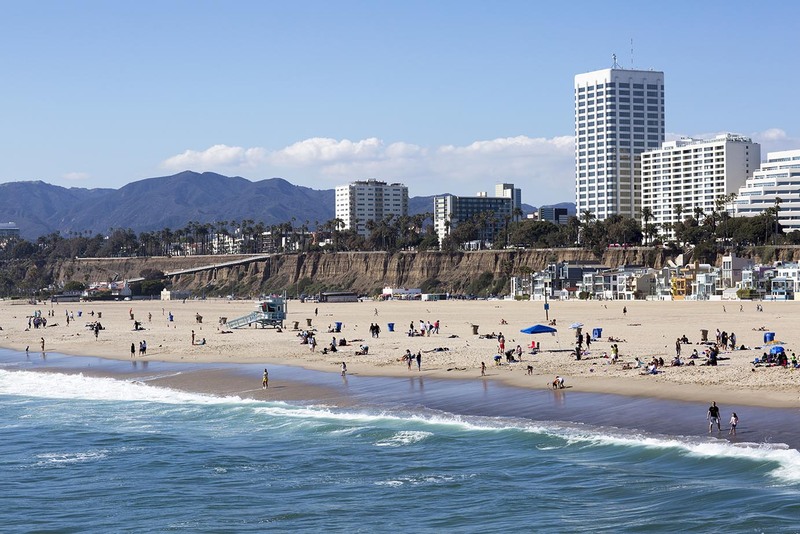 The Los Angeles County Department of Consumer & Business Affairs enforces Santa Monica’s minimum wage laws and also can refer cases to the City Attorney for prosecution. Before referring the case to the City Attorney’s Office, the agency received numerous wage violation complaints. The office undertook a multi-month investigation that “uncovered egregious violations of the City’s Minimum Wage Ordinance.” The investigation revealed that none of the employees were being paid the Santa Monica minimum wage and one employee was terminated after asserting her rights under Santa Monica’s wage laws. Last summer, HRWatchdog wrote about an employer in Los Angeles facing nearly $1.5 million in penalties and fines for alleged violations of the local minimum wage law. This matter is yet another example of the steep consequences of local ordinance violations in California, where employers have to keep track of an ever-increasing number of local employment laws in addition to California and federal laws. CalChamber members can learn more about Local Ordinances, like those in Santa Monica, in California’s Local Ordinances section, which includes a map and Local Ordinances Wizard. Not a member? See how CalChamber can help you. CalChamber also offers California Cities and Counties Labor Law Posters in the CalChamber Store.